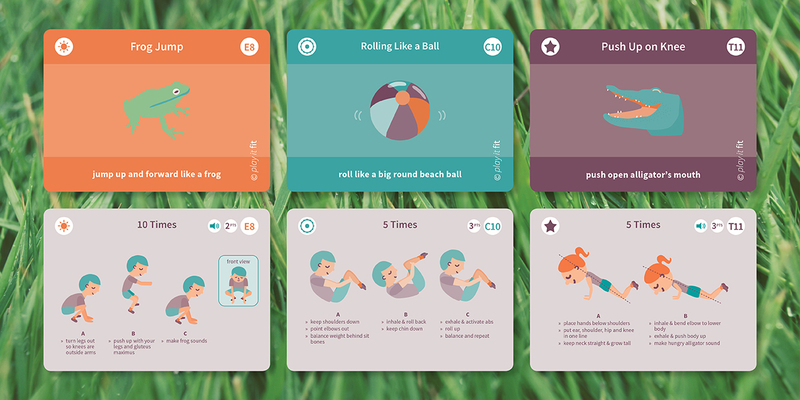 The client wanted to create a set of flashcards for children to learn pilates exercises. 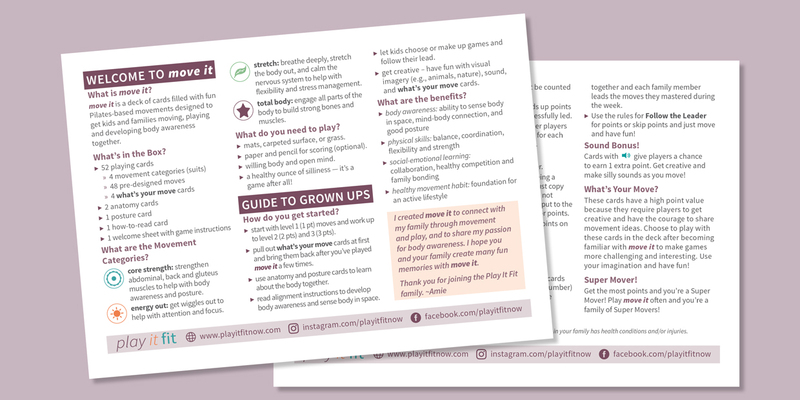 I illustrated at least 100 figures of pilates poses and also illustrated images for the front of the cards. 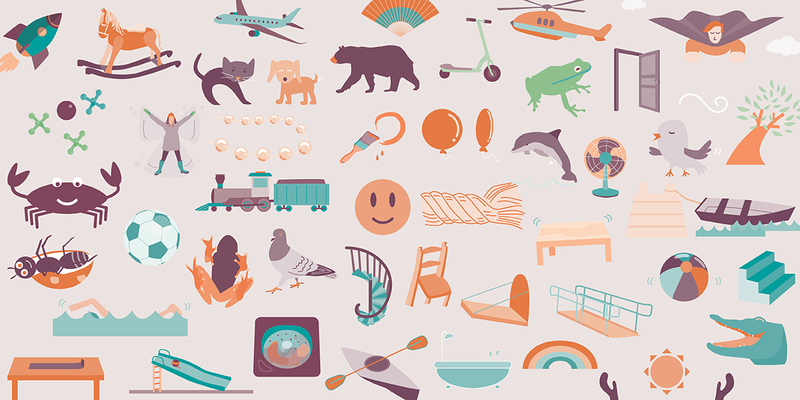 There are around 50 2-sided cards in the set and the process involved testing the various poses and refining for clarity. 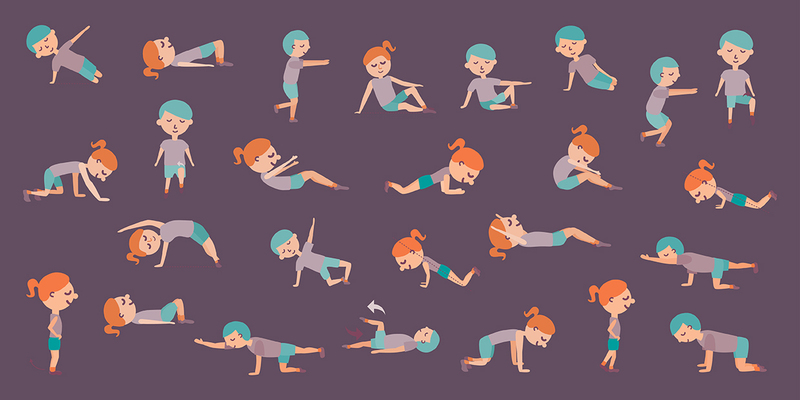 I also learned a few pilates poses along the way… Stay tuned for news on the Kickstarter campaign the client will launch.